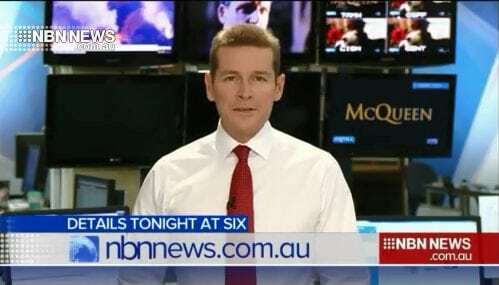 Paul Lobb with the latest from the newsroom. Debris is washing up along the coast at Port Stephens from containers that went overboard from a ship late last week. Food products and thousands of plastic items are littering the shore. Locals from Jimmy’s Beach to Fingal have been cleaning up the mess. Police are circulating an image of a man they want to speak to about an indecent assault at a Lake Macquarie nursing home. It’s alleged the man entered the home at Charlestown and assaulted a woman in her nineties. Barnaby Joyce and Vikki Campion have revealed in their first television interview together that she was “pressured” by some people at Parliament House to have an abortion. The Commonwealth Bank has been hit with a 700 million dollar fine over breaches of anti-money laundering and counter-terrorism financing laws. And a frightening and deadly volcanic eruption in Guatemala, sending huge clouds of ash into the air.